for submitting product information about Aqua Sphere Mako Swimming Goggles - Clear Lens We aim to answer all questions within 2-3 days. for submitting product information about Aqua Sphere Mako Swimming Goggles - Clear Lens. We aim to answer all questions within 2-3 days. If you provided your name and email address, we will email you as soon as the answer is published. 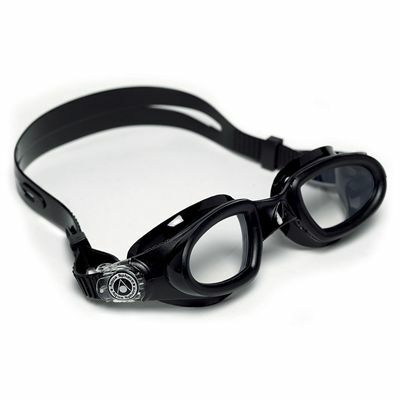 I bought these after trying out a pair that my mother-in-law had as my existing pair seemed to leak pretty frequently and I was getting very bad pressure marks under my eyes from tightening them in an attempt to stop them leaking. 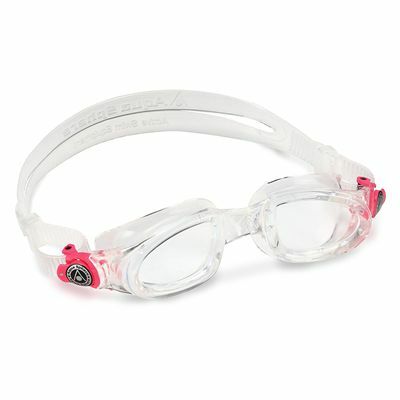 The Aqua Sphere Mako goggles are really comfortable and have not leaked once. 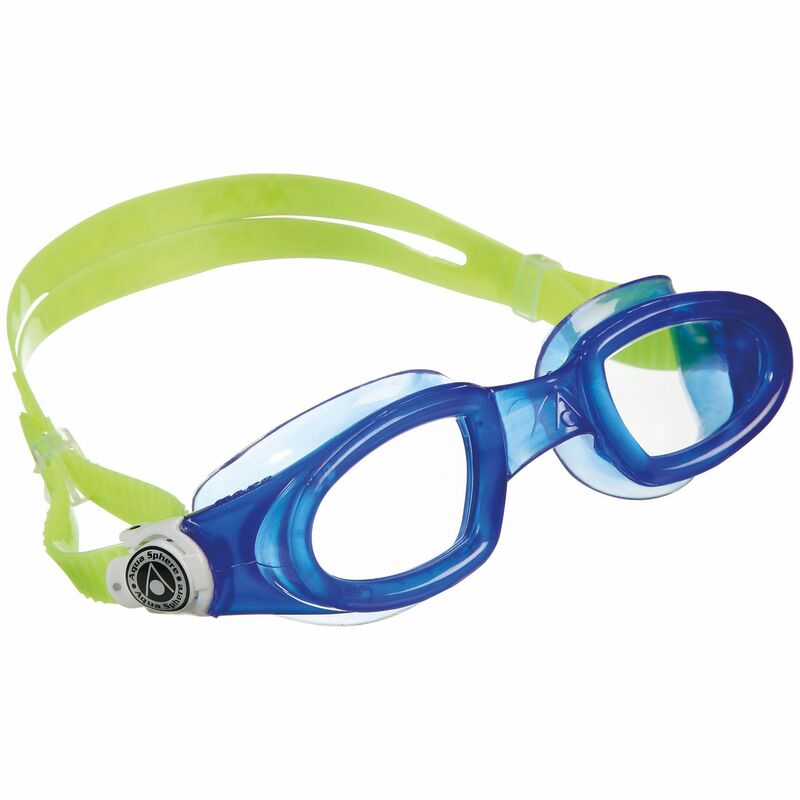 I can actually enjoy a swim without stopping to empty them out and they hardly leave any pressure marks. The only down side is that they don't look very stylish however this is a small price to pay when everything else is so good about them. They also cost about half as much as my previous pair. 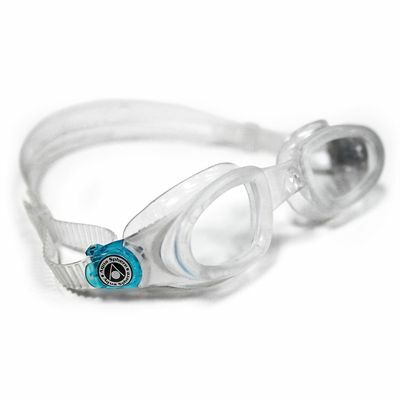 for submitting product review about Aqua Sphere Mako Swimming Goggles - Clear Lens.